Great news! 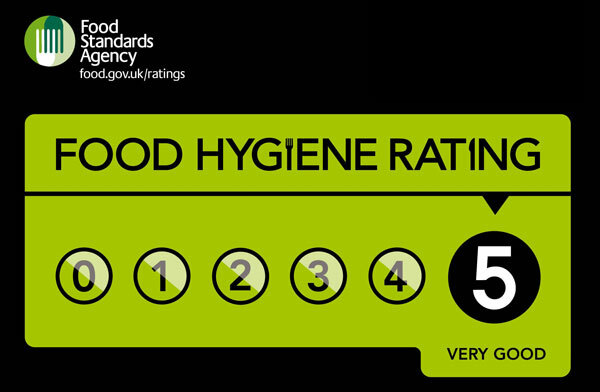 Forest & Wye receives the top 5 out of 5 for Food Safety from a recent Environmental Health Officer inspection. Our shiny new website is up and running. We’ll be adding lots over the coming months so remember to come back soon.